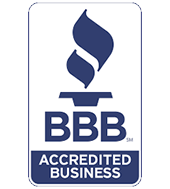 Hang Ups has been motorizing window treatments since 1981, we offer quality motorized products from Somfy, Hunter Douglas, Am-Source, Graber and Goelst. Motorization has changed our lifestyle over the years. We can now control our window treatments with the touch of a button. 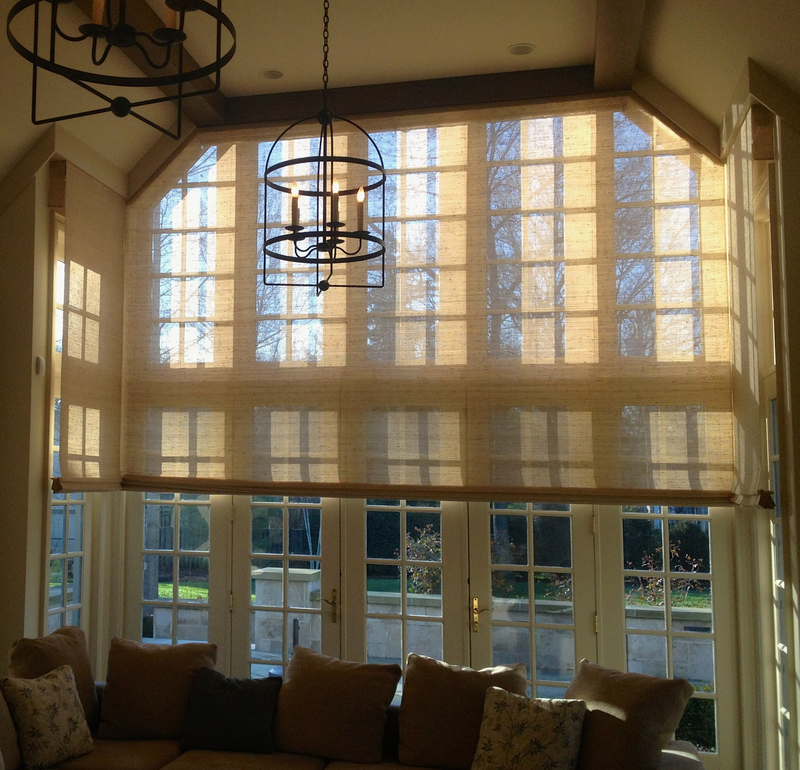 Window treatments can be integrated into your home automation system and smart phones. 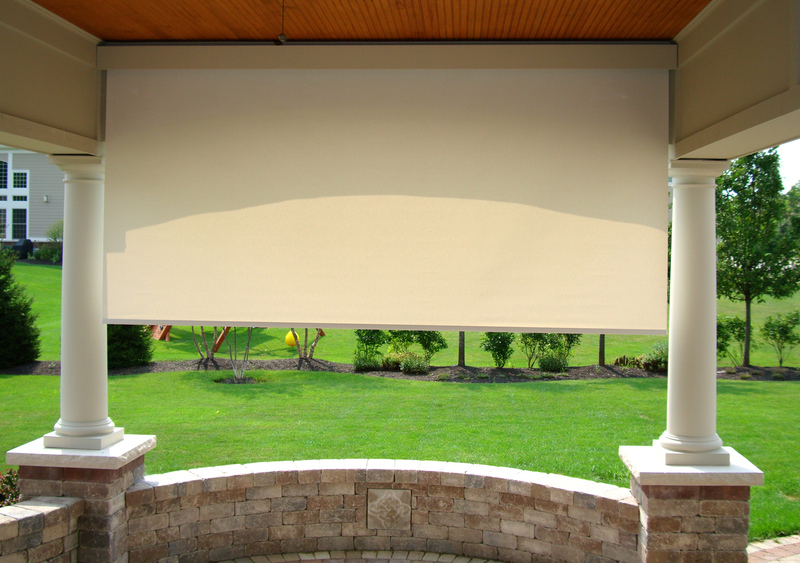 All styles of window covering products have the capability of motorization.